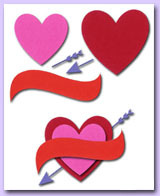 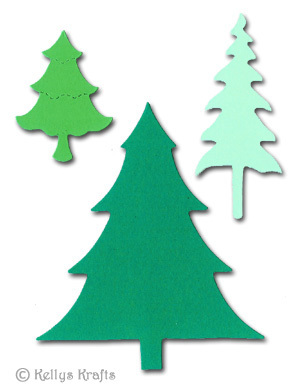 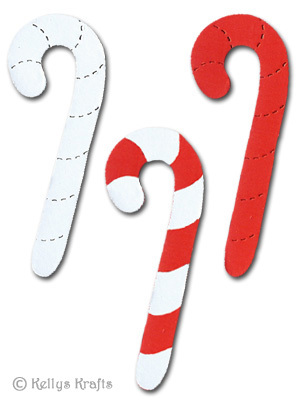 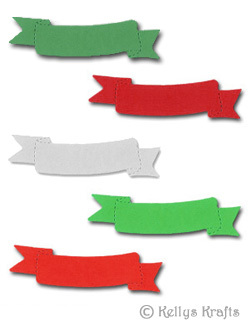 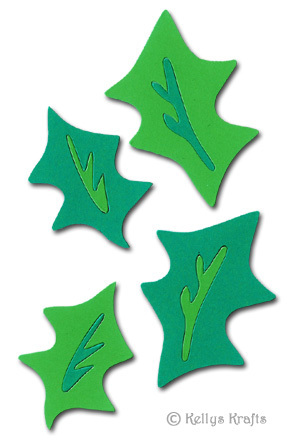 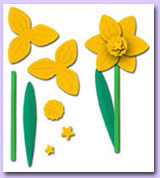 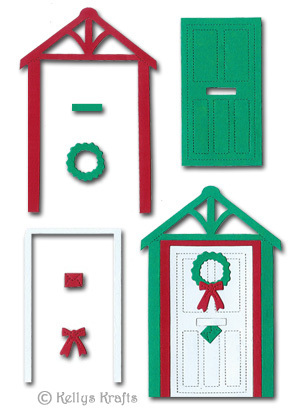 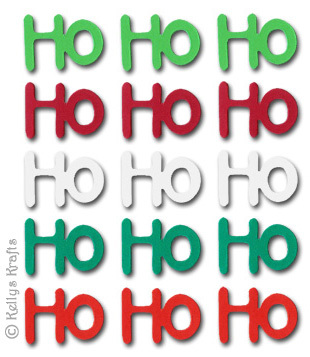 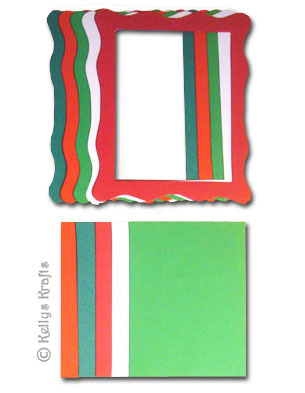 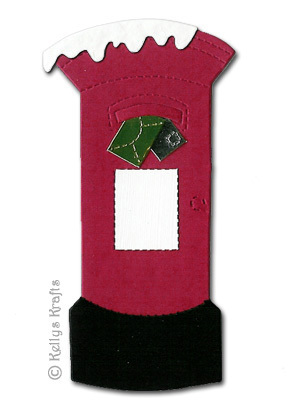 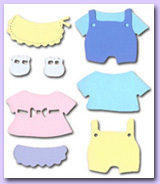 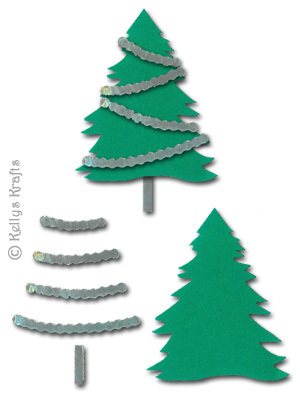 Grab yourself a wide range of Christmas die cut shapes by purchasing a Christmas scrapbooking kit. 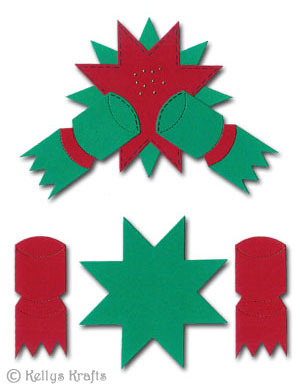 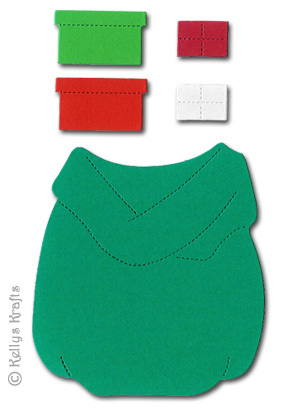 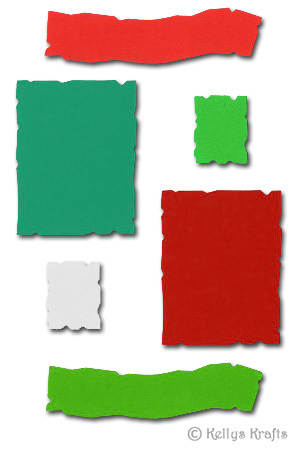 This way you can have all the pieces for a specific Xmas kit, all in one pack...or you can grab yourself a mixed bundle of Christmas shapes. 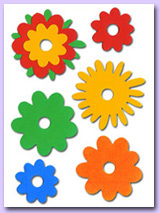 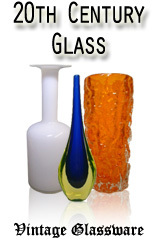 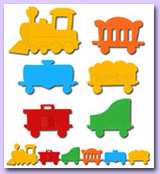 A nice variety of shapes at your fingertips, giving you endless hours of fun with loads of different pieces! 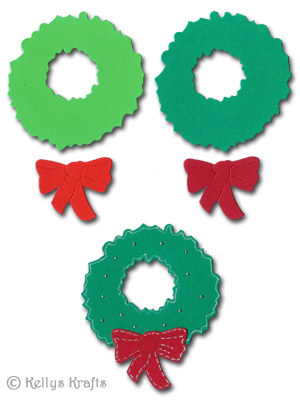 Whether it is just sticking pieces together, or cutting out sections to layer toppers, these Christmas kits look stunning on greeting cards, scrapbooking albums, and many other projects!